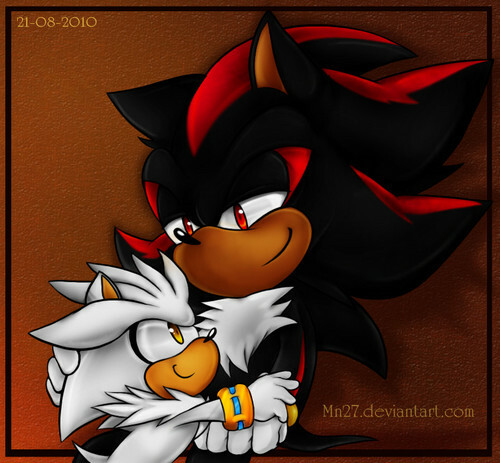 Silver. . HD Wallpaper and background images in the Silver the Hedgehog club tagged: thunderjix silver the hedgehog super cute. Um... since when is Shadow Silver's (my) dad? I don't know Silver_1... Why is the sky black?